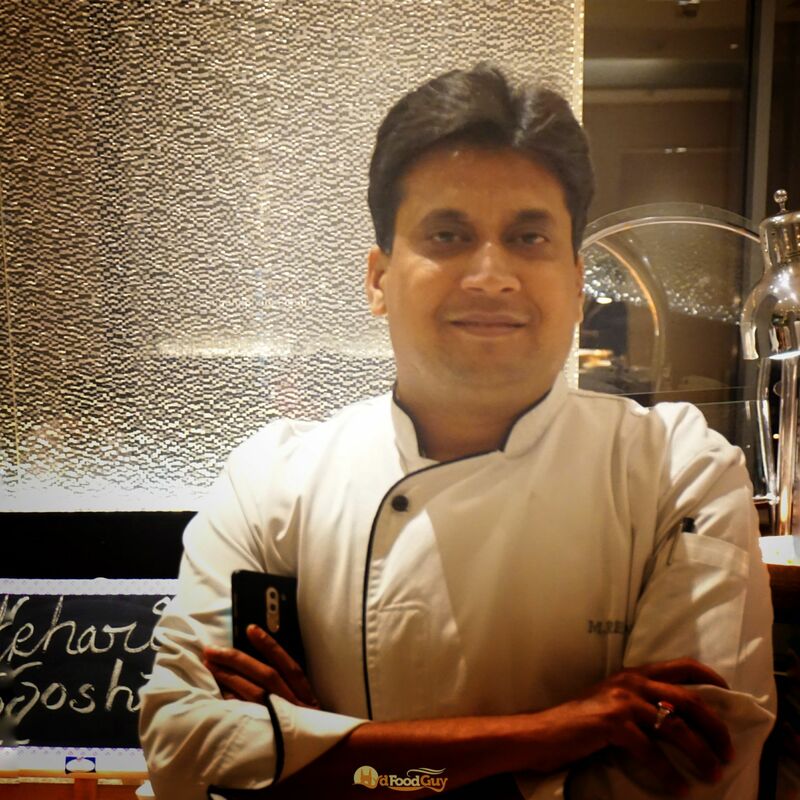 Chef Rehman Mujeebur is a familiar name to most foodies in Hyderabad. From Novotel to Golkonda to Sheraton, he has been invited by almost all the premium hotels in Hyderabad to showcase his culinary prowess. Back in April, he was at Feast by Sheraton to host a regal Awadhi food festival. Now he’s back to enthral the city of Nizams with his tantalizing bouquet of dishes spanning Pakistan and Afghanistan. 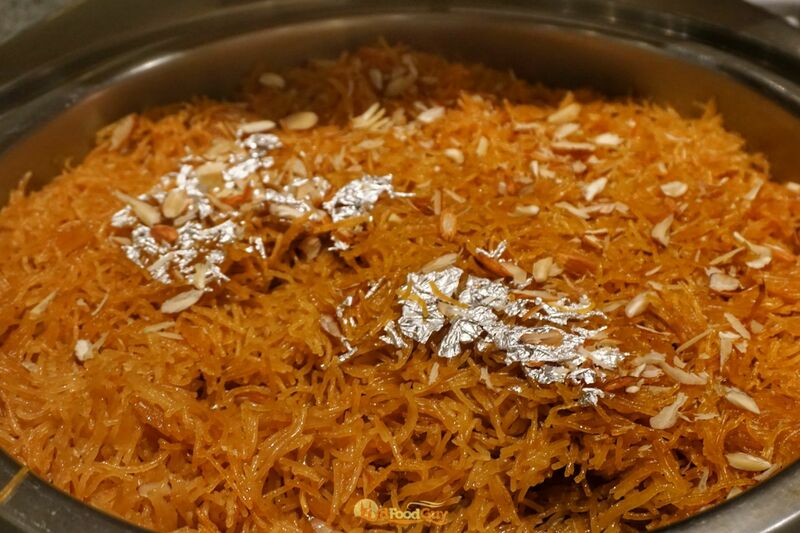 The ‘United by Flavours’ food festival at Trident Hyderabad is a part of the dinner buffet at Amara. The typical Indian fare in the global spread of Amara has been replaced with dishes from the North-West Frontier region. There’s a lot on offer. I was invited to a tasting session on Thursday where I counted as many as twenty-one dishes that are just a part of the festival. The usual cold cuts, mezze, sushi as well as Continental and Asian mains and desserts are still part of the buffet spread. 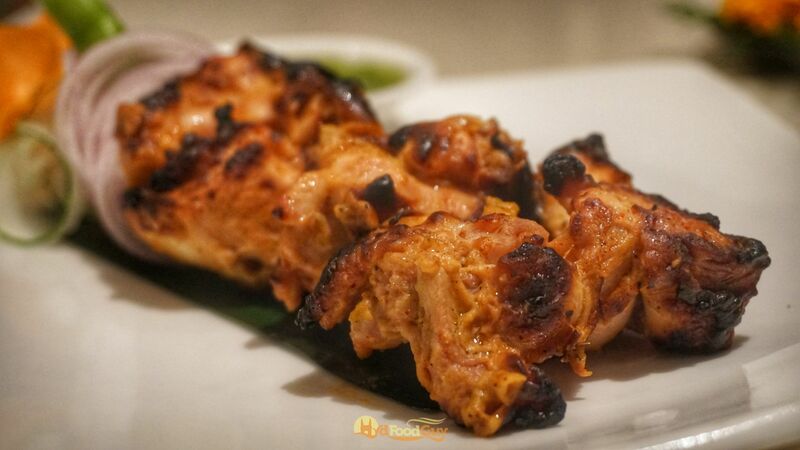 Chef Rehman had quite a few aces up his sleeve, but two dishes stood out. 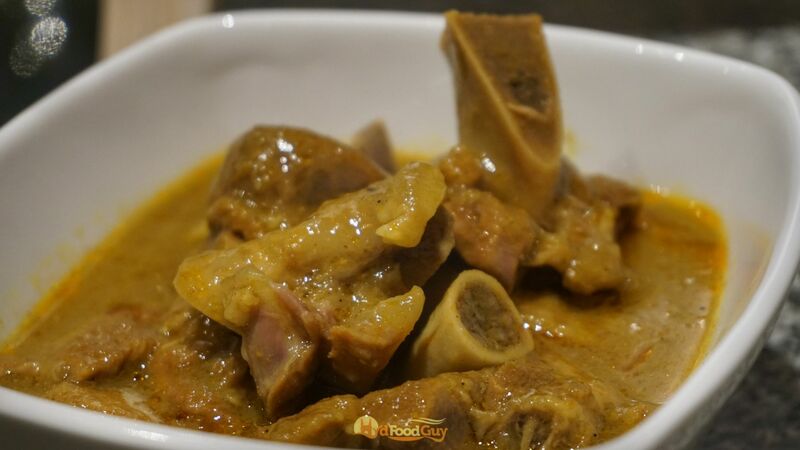 Mukammal Raan, which is a whole leg of lamb, cooked in Changezi Masala along with dry fruits. 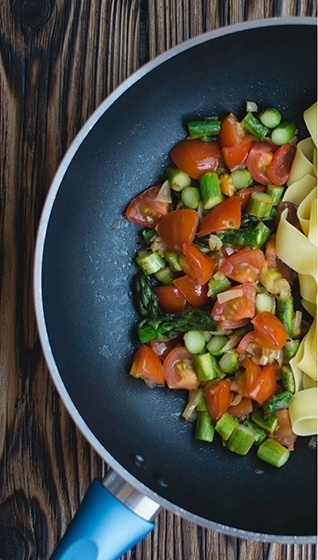 Changezi Masala is said to have originated in the kitchens of Moghul conqueror Genghis Khan. It’s a mild but delectable mix of spices cooked in milk and cream. 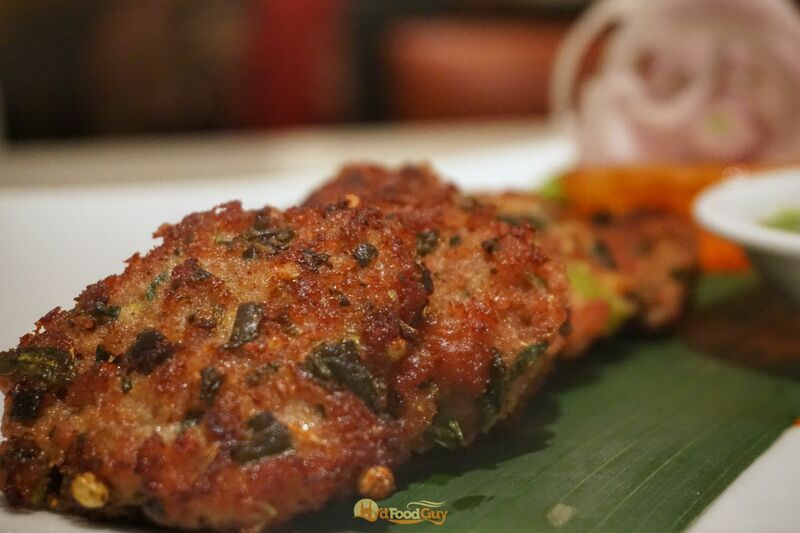 Chef Rehman usually is liberal with the heat, keeping in mind the Hyderabadi palate. In spite of that, the finishing sweet notes along with the creaminess were unmissable. The other surprise was the Yakhni Gosht Pulao. 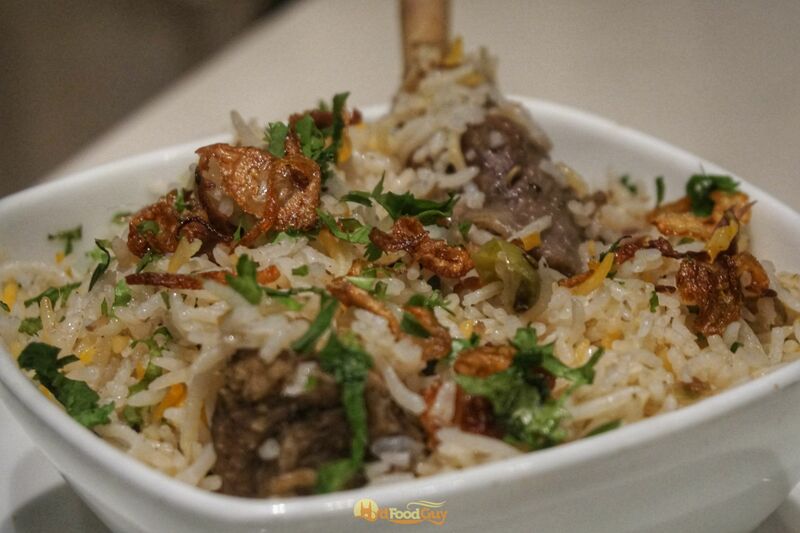 A mildly spiced, absolutely delish Pulao that’s cooked in mutton broth. 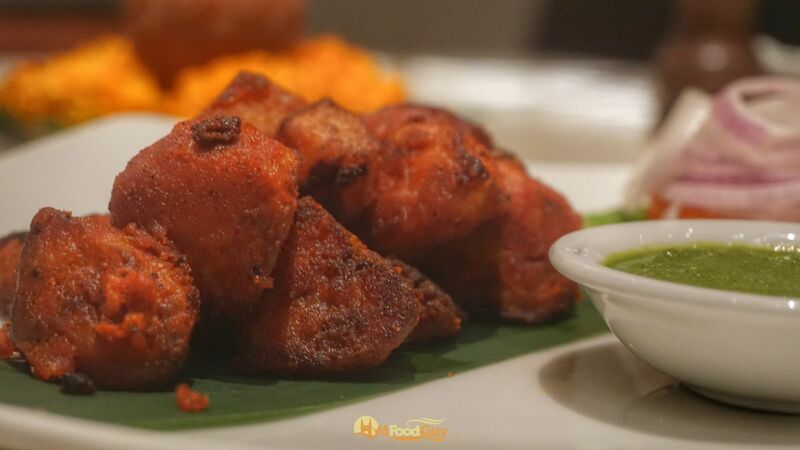 The ‘United By Flavors’ festival ends on 16th November and is priced at Rs. 1795 (plus taxes). Check out the video above for a glimpse of some of the other delights on offer.